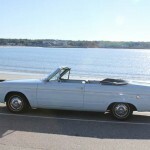 This Car is for Sale! 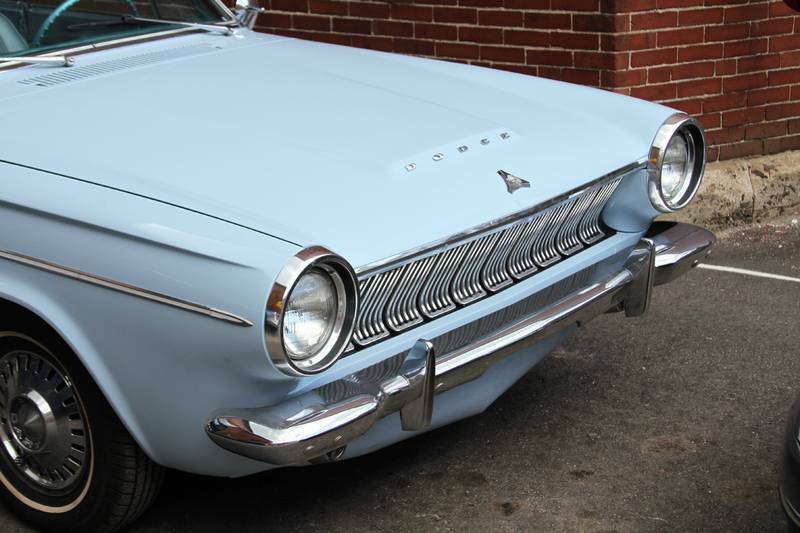 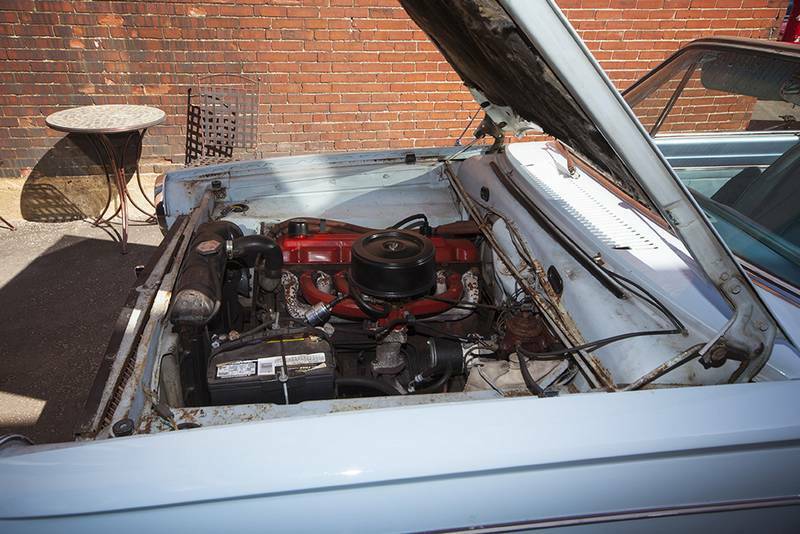 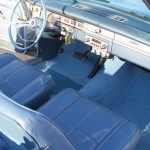 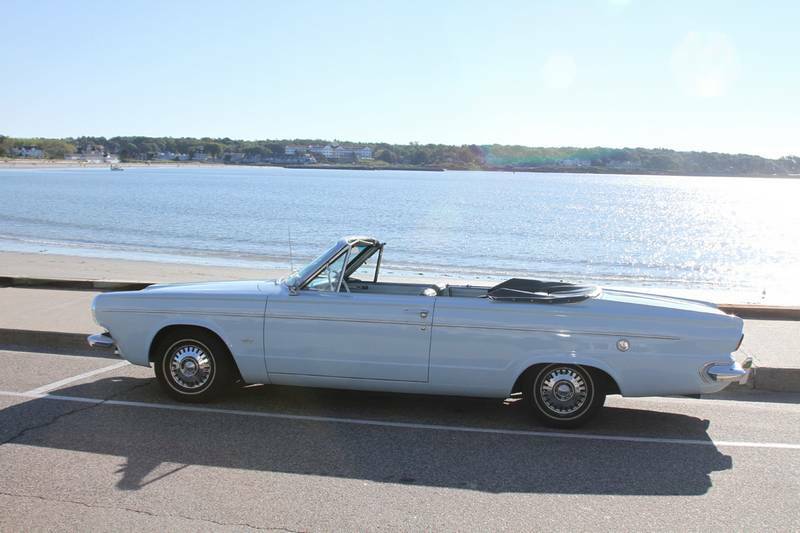 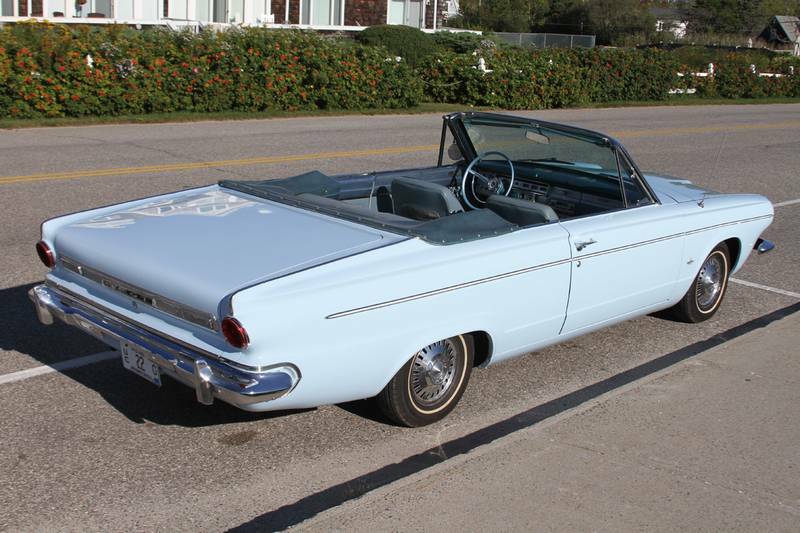 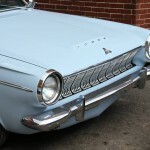 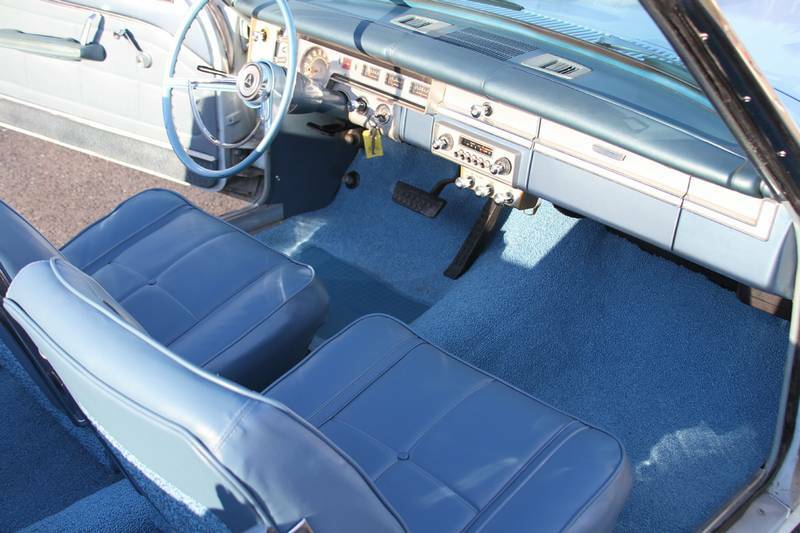 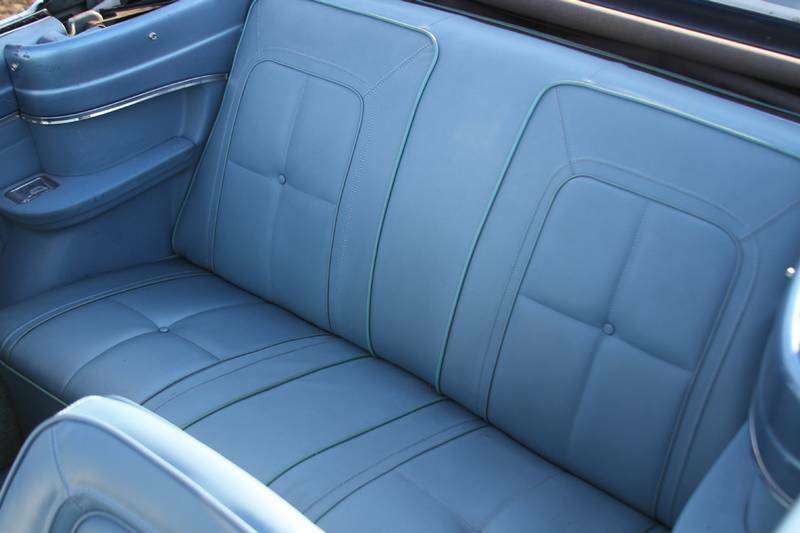 Charming convertible finished in an attractive Light Blue with a Medium Blue interior. 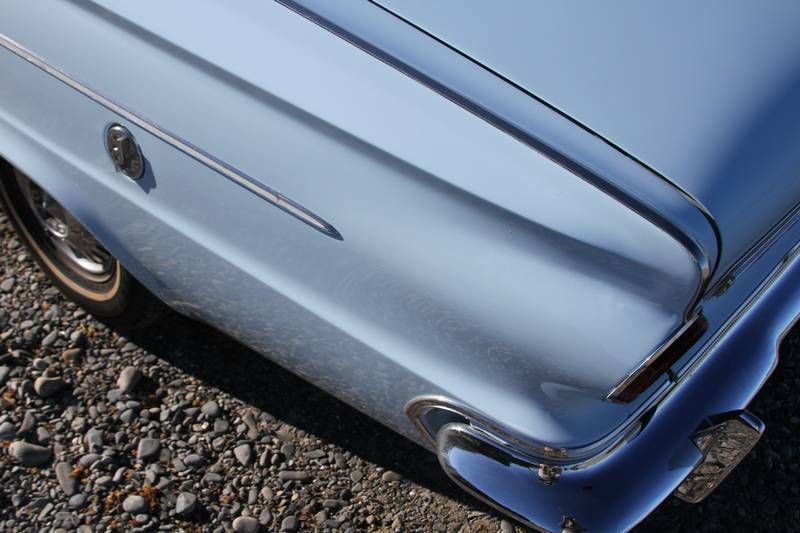 Powered by the reliable Slant Six, this car starts up every time and is a pleasure to drive with its push button transmission. 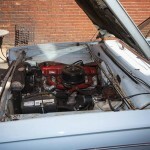 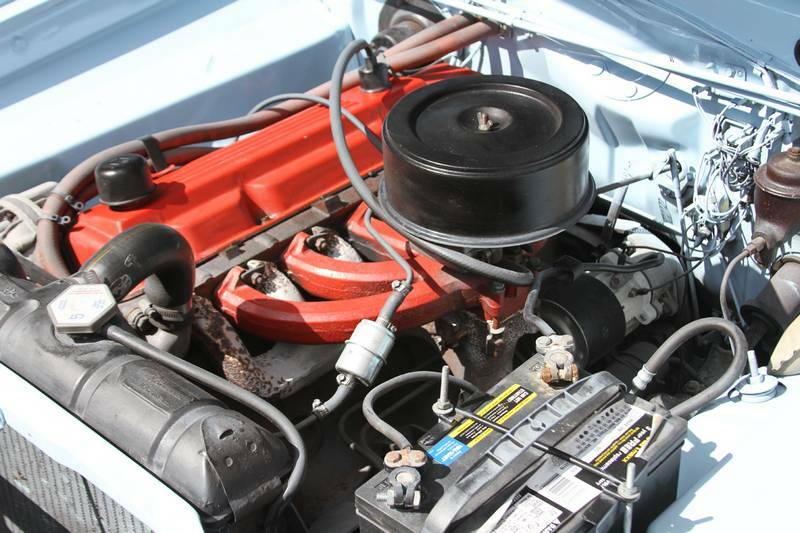 The original engine, showing 83000 miles on the odometer, has been well maintained and has been used by collectors seasonally for summer enjoyment. 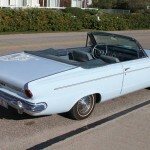 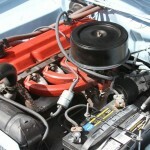 The white convertible top is in very good condition and the convertible top motor works well. 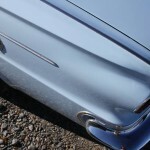 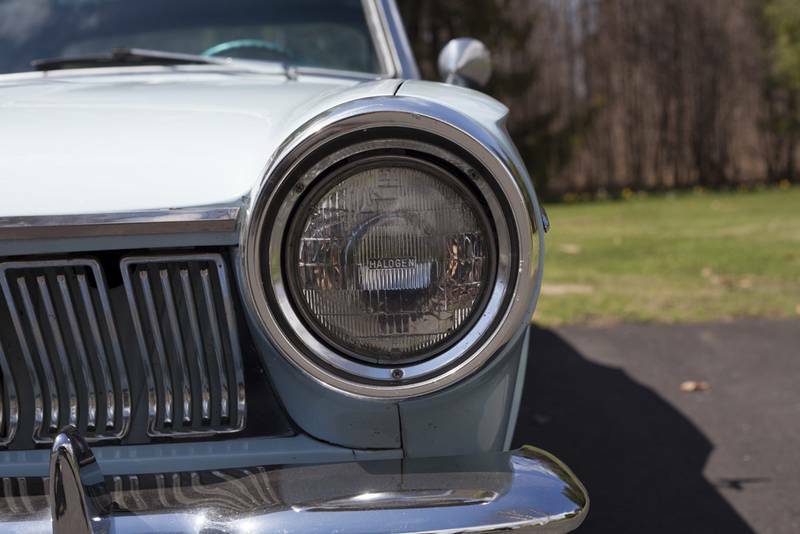 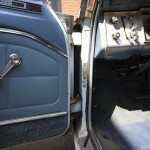 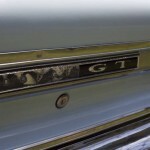 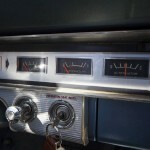 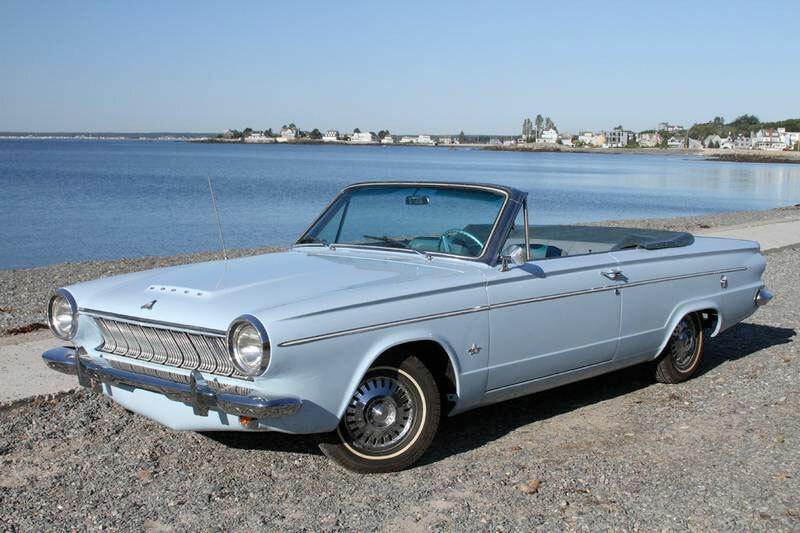 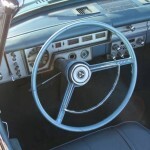 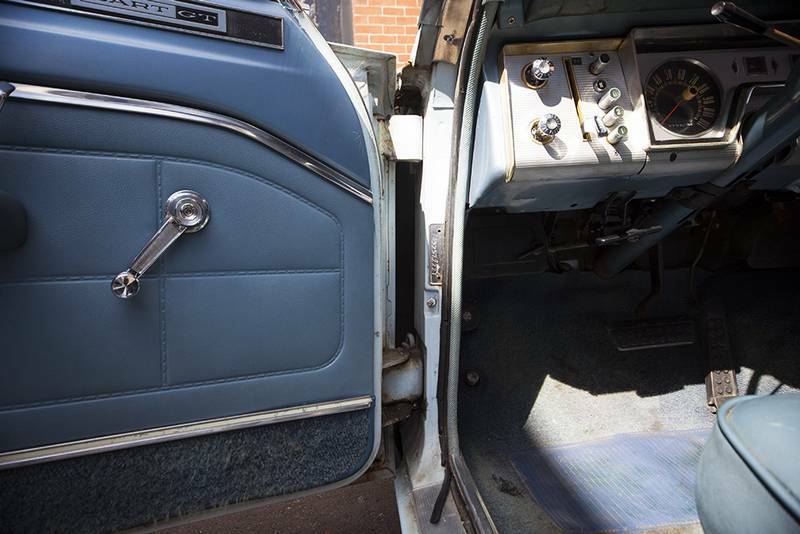 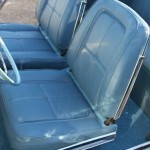 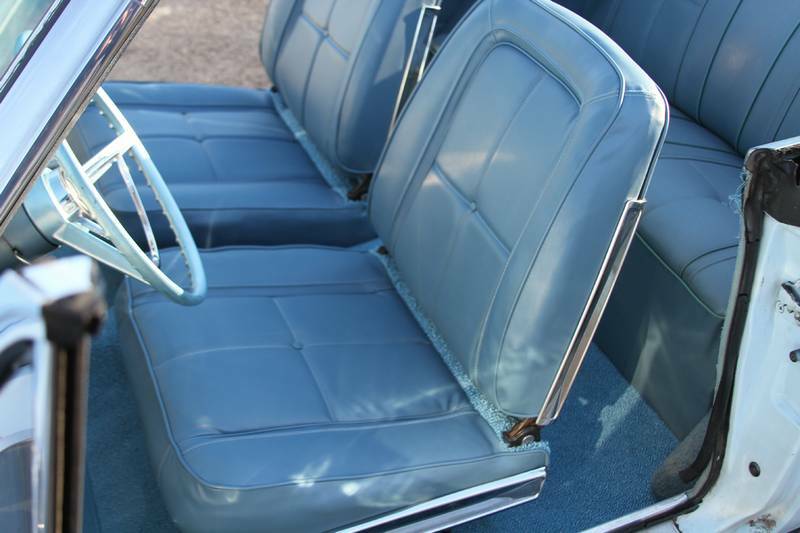 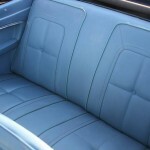 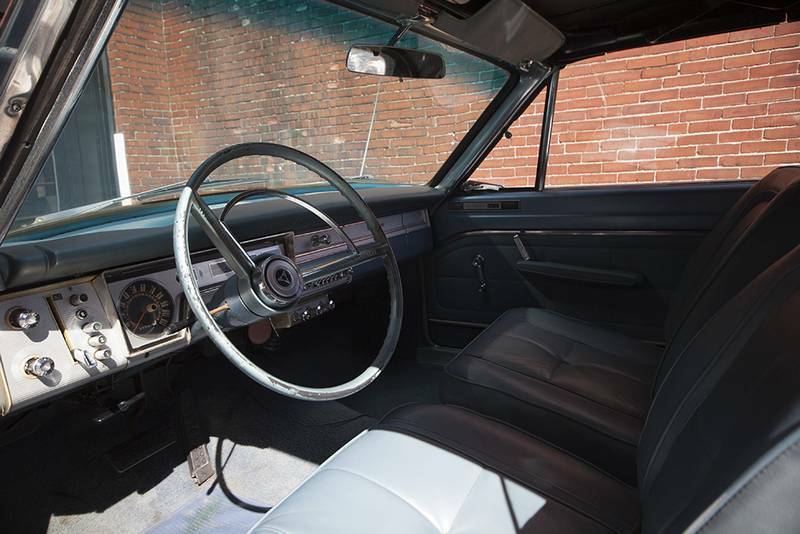 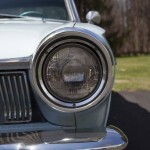 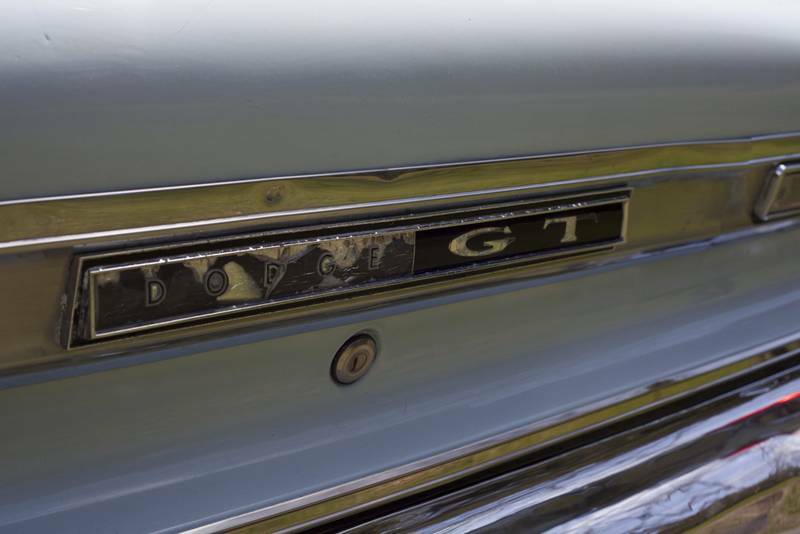 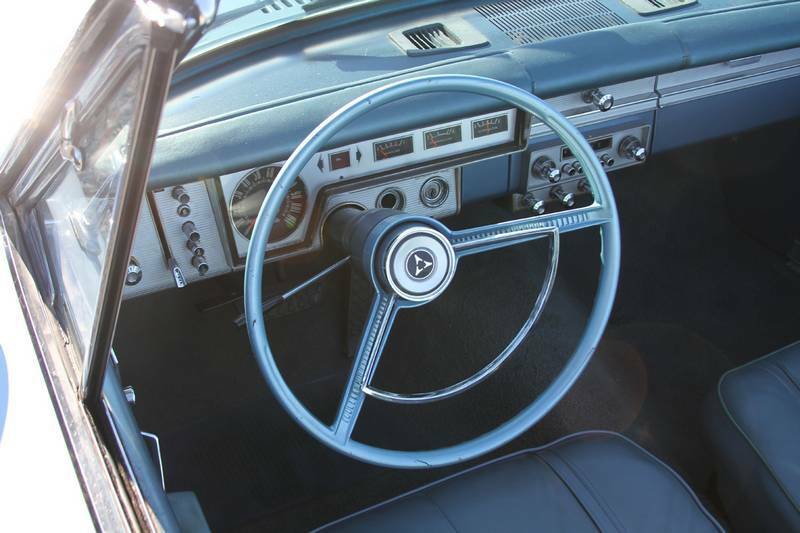 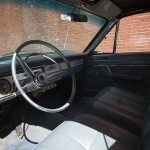 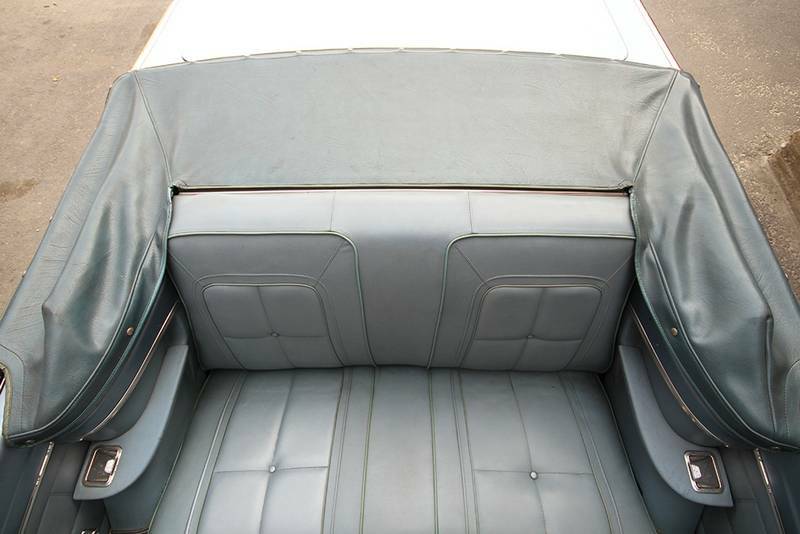 The chrome and trim are all original and in very good condition with no damage. 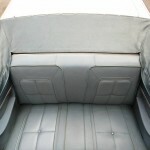 Medium blue tonneau cover in good condition with no damage. 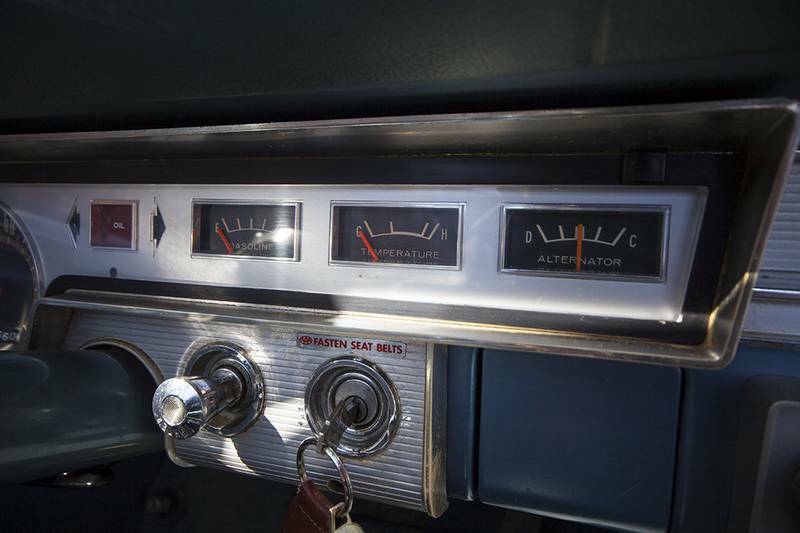 Snaps on when the top goes down.